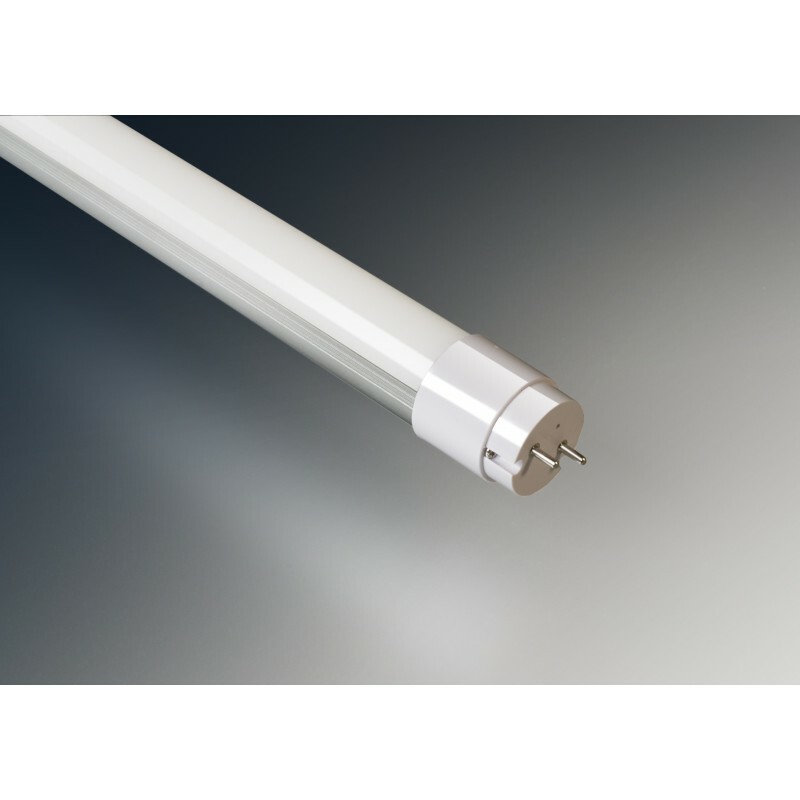 An energy efficient replacement to the standard fluorescent tube. Standard sizes fit existing fluorescent holders. 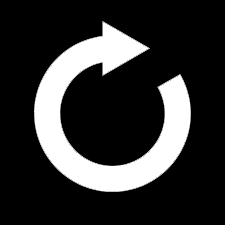 Simply remove the starter and ballast and run direct from mains. 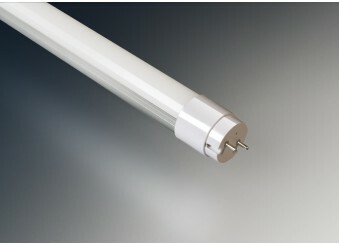 For further information on the T8 retro-fit LED tubes, please contact the Sales office.